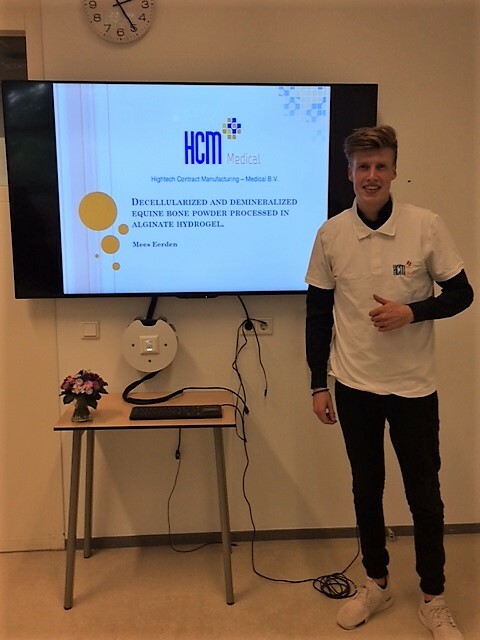 Our colleague Mees Eerden recently got his bachelor-thesis of Molecular Biochemistry, HAN Nijmegen. His study investigates decellularized and demineralized equine bone powder processed in alginate hydrogel. Congrats!